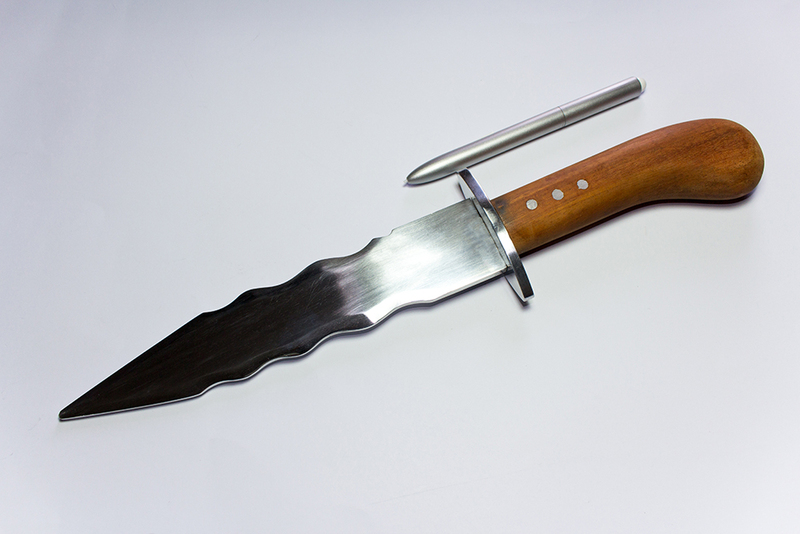 This Kris Kamagong training dagger is uniquely hand crafted in the Philippines by GM Rodel Dagooc. 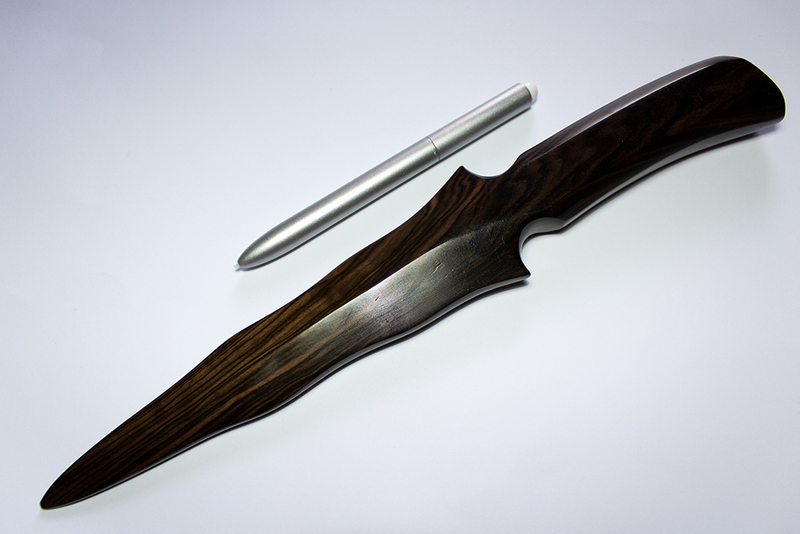 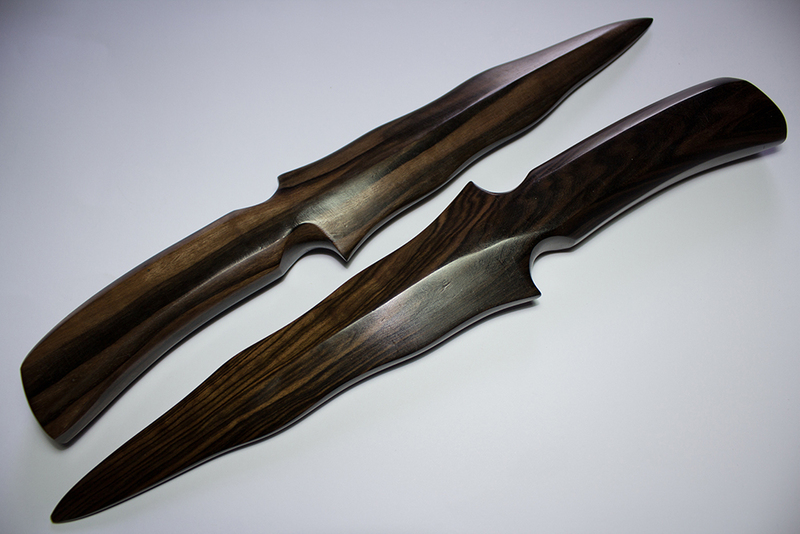 This unique wood training dagger is superbly hand finished with a high matt polished effect with a smooth curved handle. 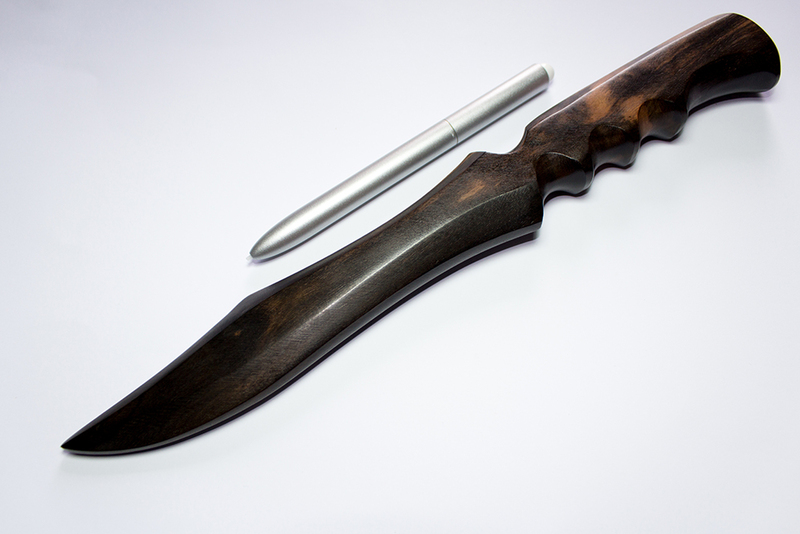 This Pinuti Kamagong training dagger is uniquely hand crafted in the Philippines by our very own GM Rodel Dagooc from very rare kamagong (iron) wood. 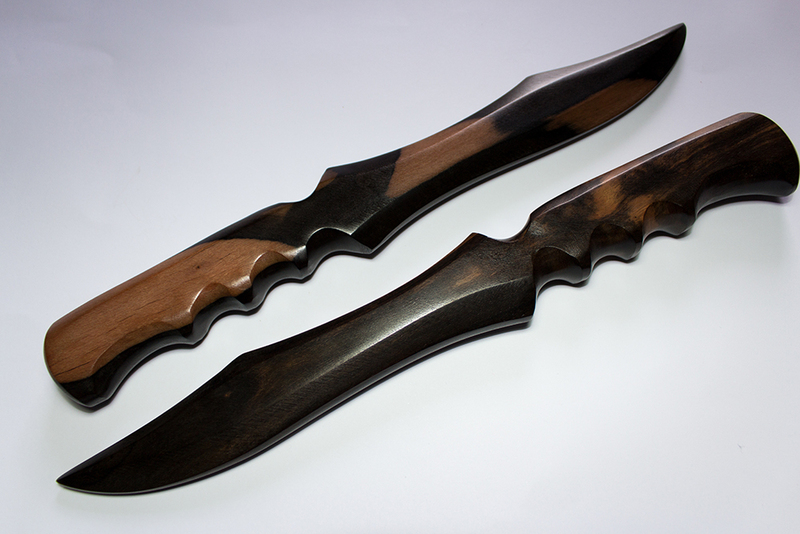 This unique wood training dagger is superbly hand finished with a high matt polished effect with a combat hand grip.